Welcome to R.A.I. Motorsport. 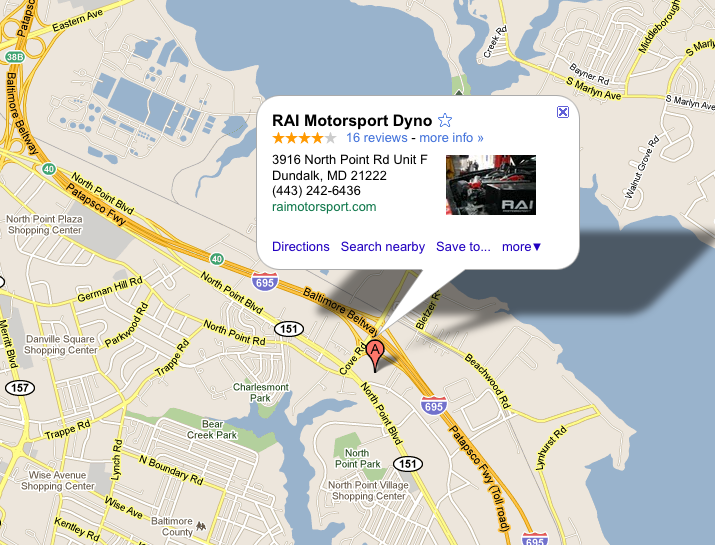 We strive to be the Mid-Atlantic's most complete European Auto Enthusiast's source. We are everything you could ever need, packed in one convenient location. R.A.I. offers factory replacement and performance parts retailing, a full service shop that specializes in European automotive repair and maintenance, custom tuning and fabrication, engineering, and development. We can handle any job put in front of us, no matter how big or small it may be. Please take a look around our website and see what products we support for your car. All of the products we carry have been installed and tested as being a quality component. Also don't hesitate to call, as our staff is here to support you no matter what your automotive needs may be. Our online parts catalog is constantly growing every day, but if there is something you need that we don't have listed, chances are we can still get it for you quickly. Simply call us at (443) 242-6436. Thanks, we appreciate your business and hope to speak to you soon!